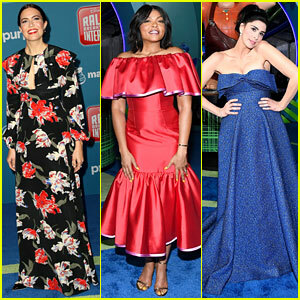 Mandy Moore, Taraji P. Henson, & Sarah Silverman Attend 'Ralph Breaks the Internet' World Premiere! Mandy Moore, Taraji P. Henson, and Sarah Silverman team up for the world premiere of their new movie Ralph Breaks the Internet held at El Capitan Theatre on Monday (November 5) in Los Angeles. 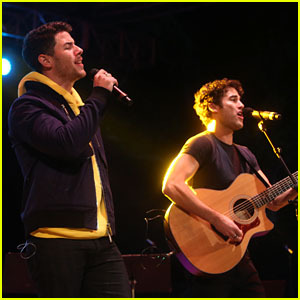 They were joined by their co-stars John C. Reilly, Jack McBrayer, Jane Lynch, Alan Tudyk, Alfred Molina, Sean Giambrone, Timothy Simons, Ali Wong, GloZell Green, Katie Lowes, Dani Fernandez, and Roger Craig Smith. More co-stars in attendance included Michael Giacchino, Irene Bedard, Jodi Benson, Auli’i Cravalho, Jennifer Hale, Kate Higgins, Linda Larkin, Paige O’Hara, Pamela Ribon, Ming-Na Wen, and directors Phil Johnston and Rich Moore. 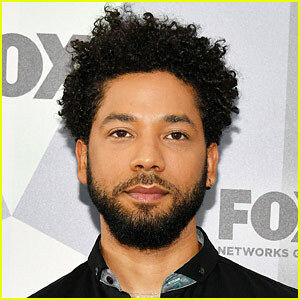 Julia Michaels, Imagine Dragons, Jordan Fisher, Josh Gad, Christina Milian, Melora Hardin, Melissa Joan Hart, David Dastmalchian, Yul Vazquez, and Olivia Sanabia also stepped out to show their support. Ralph Breaks the Internet takes place six years after the events of Wreck-It Ralph. Ralph and Vanellope, now friends, discover a wi-fi router in their arcade, leading them into a new adventure. Watch the trailer here, and don’t miss it when it hits theaters on November 21! FYI: Taraji is wearing Carolina Herrera. Sarah is wearing Lela Rose with APM Monaco jewelry. Auli’i is wearing Thai Nguyen Atelier. Ming-Na is wearing Jovani. Julia is wearing Georges Chakra Couture. Olivia is wearing a Gloria Guerrero dress, Steve Madden heels, and Marc Jacobs earrings. Mandy is wearing a Rochas dress and Neil Lane jewels. 10 of Disney's Princess Actresses Meet Up for Epic D23 Photo! 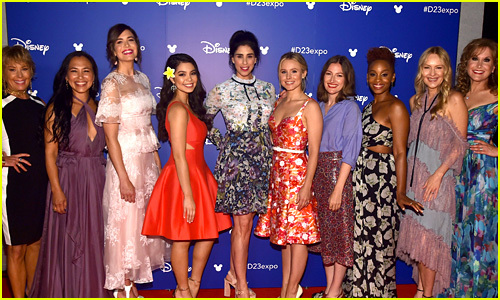 Ten of the women who have voiced Disney princesses over the years gathered for an epic photo at the D23 Expo on Friday (July 14) and there’s an amazing reason… they all will be in a movie together! During a scene in the upcoming movie Ralph Breaks the Internet, a sequel to Wreck-It-Ralph, Sarah Silverman‘s princess character Vanellope von Schweetz travels through the internet and comes across a Disney fan site where there is a dressing room with all the Disney princesses like Elsa, Moana, Mulan, Snow White, and more. Paige O’Hara (Belle), Irene Bedard (Pocahontas), Mandy Moore (Rapunzel), Auli’i Cravalho (Moana), Sarah Silverman (Vanellope von Schweetz), Kristen Bell (Anna), Kelly Macdonald (Merida), Anika Noni Rose (Tiana), Linda Larkin (Jasmine) and Jodi Benson (Ariel) all met up on stage at the expo and this was the first time they’ve been together in person! Ralph Breaks the Internet hits theaters on March 9, 2018. FYI: Kristen is wearing a Michael Kors Collection top and skirt. Sarah is wearing a Ted Baker dress. Mandy is wearing a Carolina Herrera dress, Stella Luna shoes, and Irene Neuwirth jewels.